The government of Samoa has taken another step forward to achieve their goal for Samoa to fully rely on renewable energy. 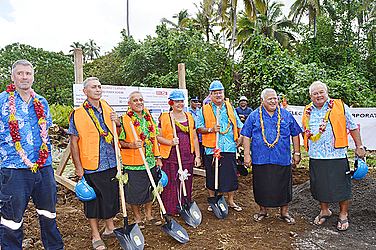 This follows the groundbreaking ceremony on Friday, which was held at Vailoa Palauli to commence the construction works of a new and only Hydro power plant in Savai’i. The occasion was well-attended by Cabinet Ministers, Members of the Diplomatic Corps and Representatives from Asian Development Bank and European Union. The village of Vailoa Palauli also assembled to witness the occasion. Prime Minister Tuilaepa Sa’ilele Malielegaoi delivered the keynote address. 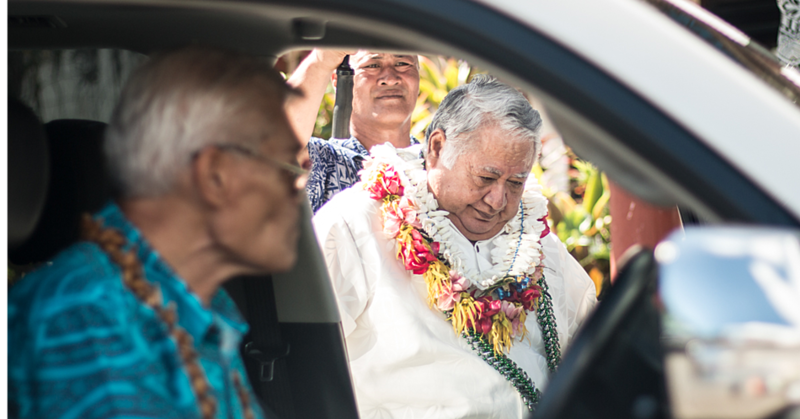 He said the project is a part of the Government’s Strategic Plan for Samoa to turn to renewable energy. “This can reduce our dependency of diesel fuel to generate electricity and reduce the emission of poisonous gas into our environment,” he said. The other two power plants are Fuluasou and Tafitoala-Fausaga in Upolu. But that’s not all. 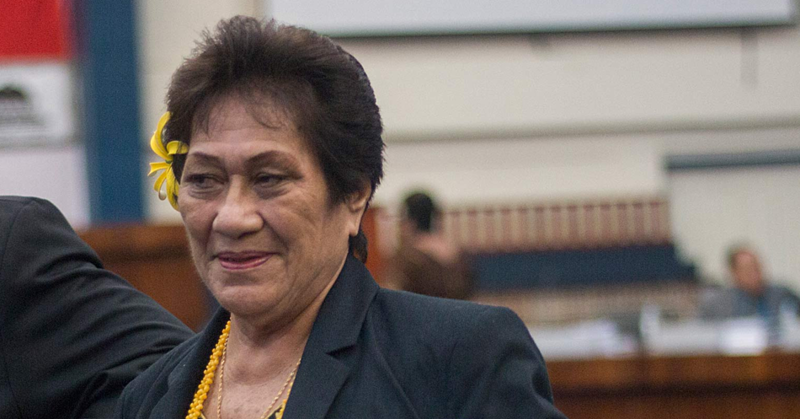 According to Tuilaepa, also included in the Energy Renewable Development and Power Sector Rehabilitation Project is the rehabilitation of Samasoni, Fale o le Fe’e and Alaoa Hydro Power plants. The ones were damaged by floods during Cyclone Evan in 2012. The projects are funded from grants from A.D.B, EU, Government of New Zealand, Government of Samoa and Electric Power Corporation. The Pernix Group and Map Projects joint venture from New Zealand, United States and Fiji are the main Contractor of the work. They will be assisted by local and off-island subcontractors- Bluebird Construction Ltd, Vortex Ltd and MTL. 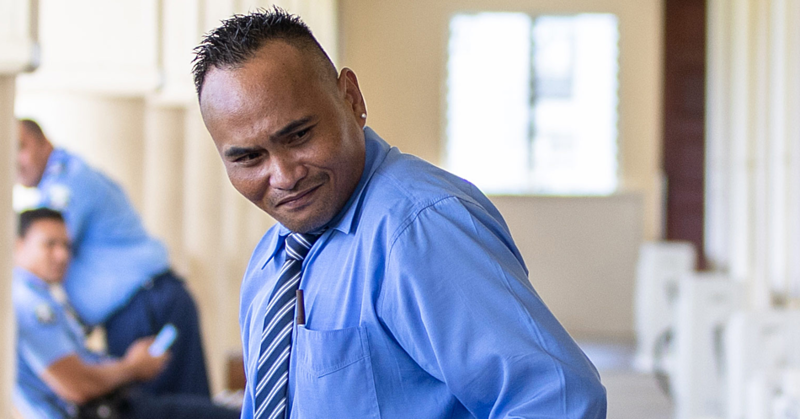 The contract price of the project for Vailoa is USD$1,723,459.80 plus $832,229.30 Samoan tala. The project is expected to be completed at the end of this year. Installed capacity of this new plant is 170 kilowatt and it will produce 500,000 units of electricity per year. Moreover, the new hydro plant will include construction of a water intake in the river, 1,500 meter long and 600 mili-meter diameter penstock pipe that will be buried at the power station with a 170 KW Pelton turbine and generator and electrical equipment and pipe to feed water from power station to Samoa Water Authority Water Treatment plant. Said Tuilaepa, the new power station will affect the continued functioning of the village tourist attraction pool for swimming and diving because there will always be water flowing down the river and water is returned to river after power is generated.